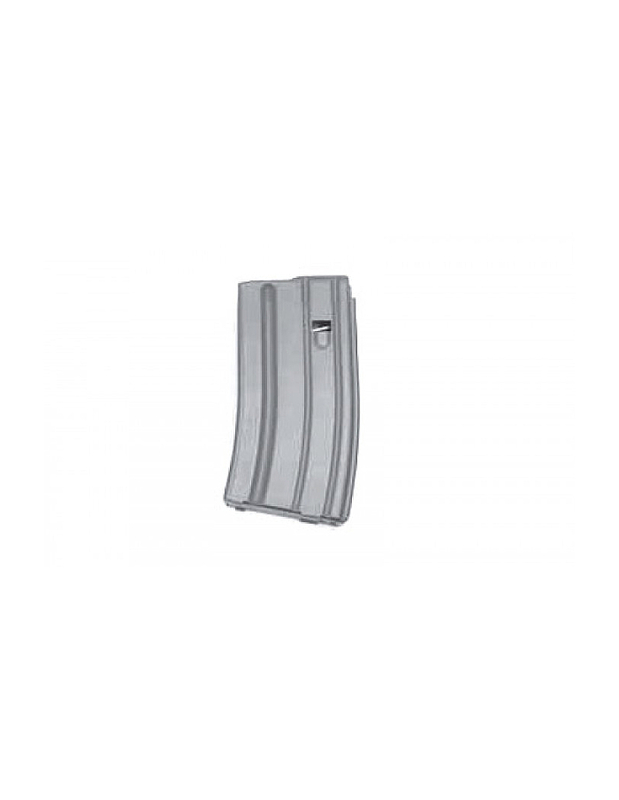 Magpul has received an innumerable amount of request to produce the M3 PMAGs in colors other than black. After getting inundated with request, they have finally produced a product that is much more than what the people have asked for. Enter Magpul Sand. The new Magpul Sand PMAG was brought about by accident. Truth be told, Magpul may or may not have intended to produce this new color. What we mean by this is that Magpul was researching a new, more durable polymer for their products and happened upon a new formulation that happened to be this sand color. The Magpul sand is much lighter than the Flat Dark Earth (FDE) that Magpul was previously known for. This opens up a lot of possibilities. This light sand color is very similar to the lightest color in Crye’s MultiCam pattern. The main draw of the lightness of this color is that it is easily modified. With the use Rit Dye, you can customized your magazine to suit your needs. The new polymer formulation and this new color accept RIt Dye extremely well! Rit Dye is available is several colors, allowing you to turn your PMAGs into just about any color in the rainbow. Whether you want to mark your mags for practice or competition, or maybe you need your magazines to better blend into your environment, the possibilities are endless. One of the unforeseen attributes of this new polymer and color is that it is extremely strong! 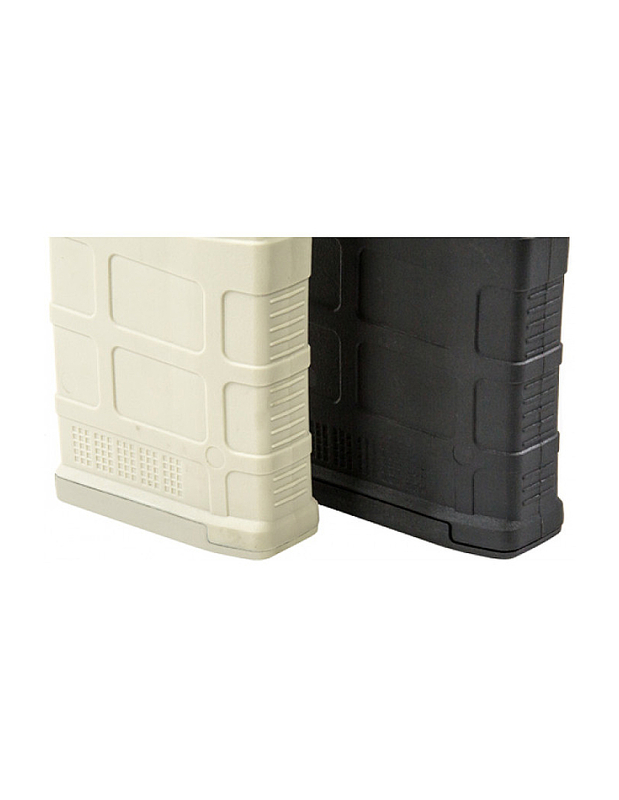 The PMAGs were already known for their extreme durability and resilience. However, this new material has impressed the engineers at Magpul. This new formulation has endured a drop test at -60 degrees and over a dozen drop tests on the feed lips at 5-6 feet. This new polymer recipe may change your perspective on polymer magazines. 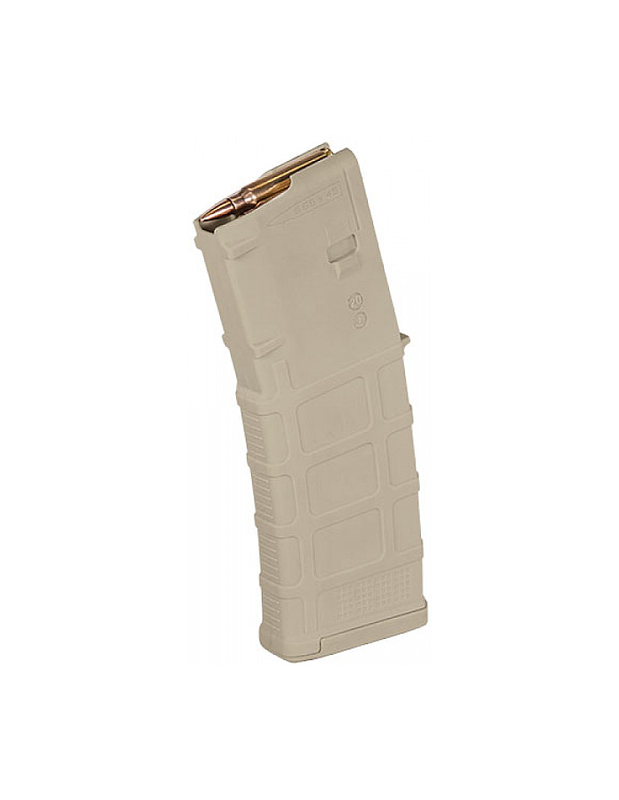 This Magpul Sand PMAG 30 has all of the advanced features would in other Gen M3 magazines. This includes the addition of an impact/dust cover. The dust cover has several beneficial functions. First and foremost, this cover can help to prevent debris from entering your magazine. Whether you are trying to avoid dust in long term storage or large debris from out in the field, the dust cover can help to ensure that the internals of your magazine stay clean to prevent any malfunctions. If you are interested in long-term storage, there is also another benefit that may be of use. The dust cover also functions to take the pressure off of the feed lips. Also, if you operate in a rough environment, these dust cover will absorb some impact and protect your ammunition, in the event they get dropped. 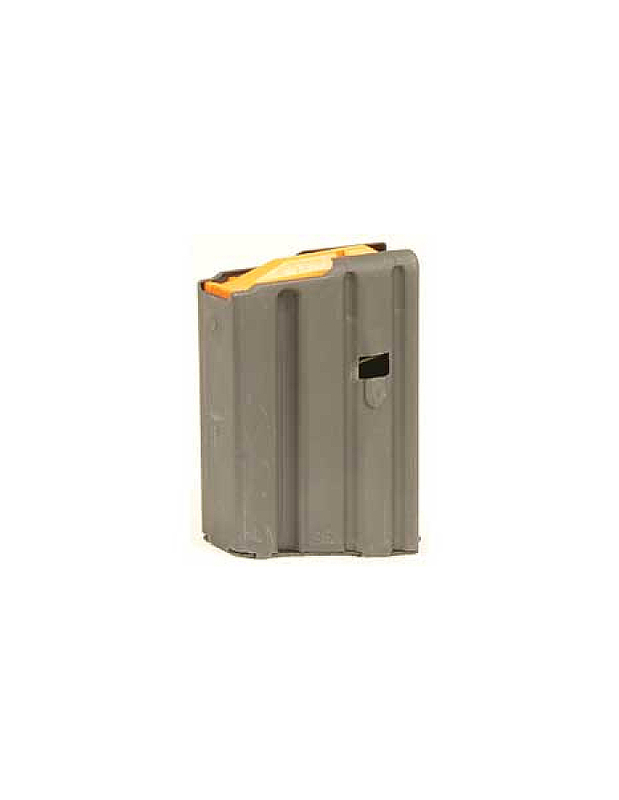 The Magpul PMAG Gen M3 has several features that are well integrated into it. For instance, the M3 PMAGs have new slim line floor plates. 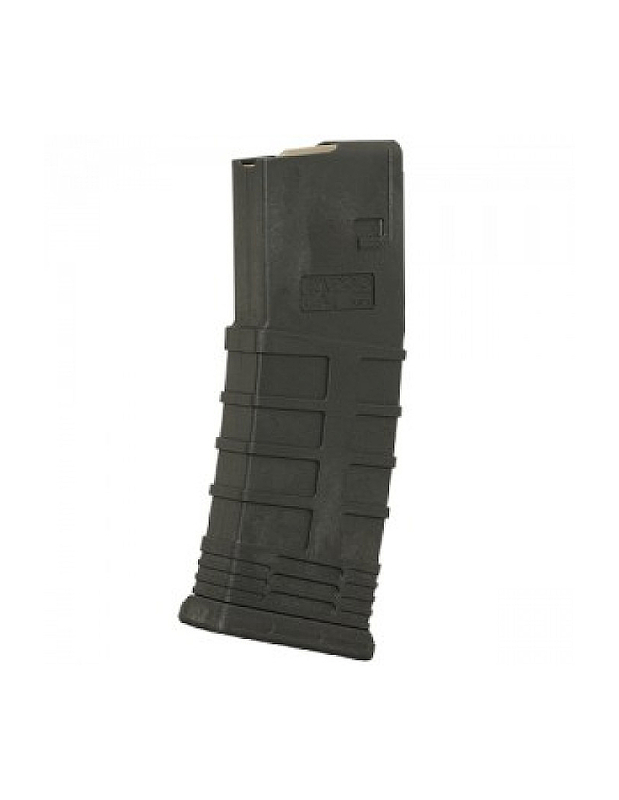 These slim line floor plates allows the mags to stack up for easily when stuffed into a 2 or 3 deep mag pouch. Although the base plates are slim, they do have a mild flare to them, which helps with extraction when retrieving your mags from your pouches. These floor plate also have another nice feature in that they are simple to remove, making for easy disassembly for maintenance and cleaning. To remove the base plate, all you need to do is press down on the locking plate with the tip of a .223/5.56x45mm round and then simply slide the base plate off. Easy peasy. 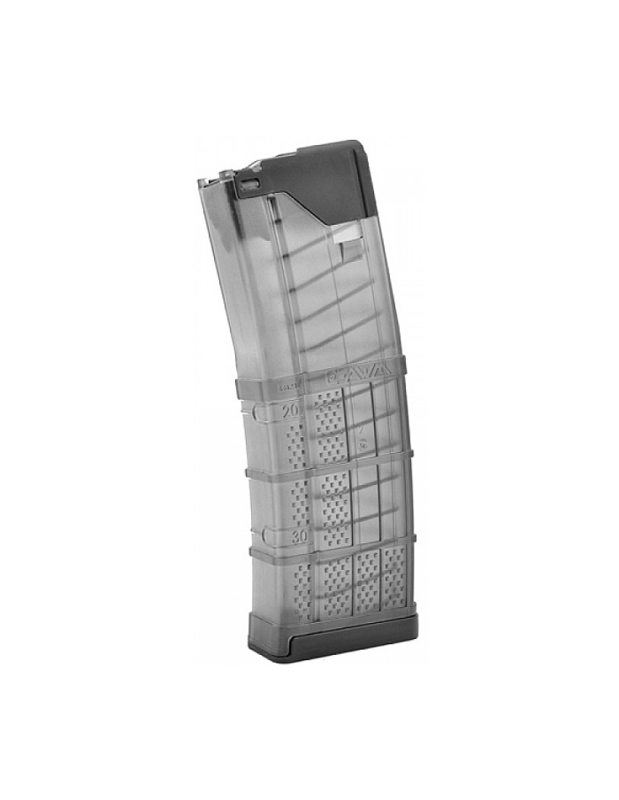 The Gen M3 mags also have several other features, including Magpul’s new dot matrix.